Has any immediate actions been taken to reduce such impacts? It is clear that fog clouds have caused plenty of damage on land and over the ocean, but what about in the air? Fog forms when there is a difference between air temperature and dew point of less than 2.5, taking the form of low lying stratus clouds. 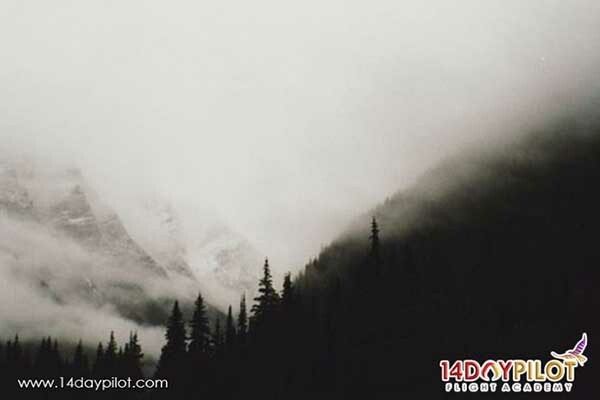 The moisture inside fog clouds comes from evaporation of nearby bodies of water, water from ground and transpiration of plants. Fog clouds impairs vision of all those that encounter it and what’s to say aircrafts aren’t affected even during flight? 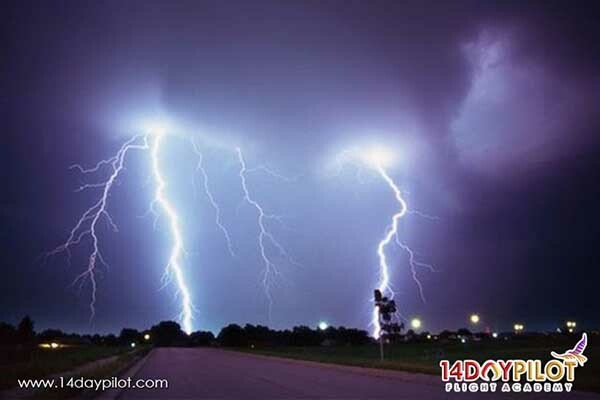 Wind shear is the change in wind speed and/or direction over a relatively short distance in the atmosphere. There are various sources of low-level amongst them are frontal activity, thunderstorms, temperature inversions, and surface obstructions. 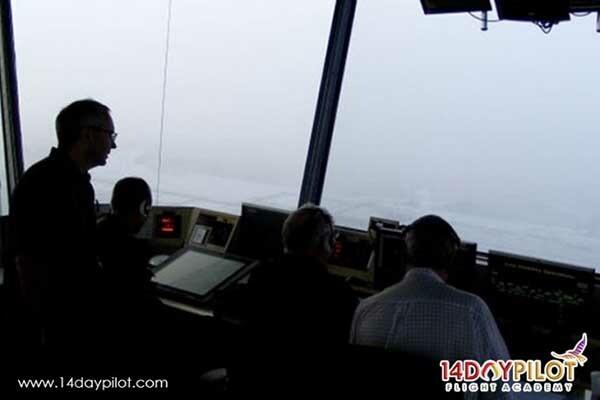 The problem of the presence of fog clouds does not end in the reduced visibility of the pilots handling an aircraft, but it extends to the work of Air Traffic Controllers (ATCs). During a fog, pilots are unable to see the runway and ATCs are unable to see what is happening ON the runway. Fog is a low lying cloud with their water vapour coming from nearby bodies of water that condense on dust, ice and salt to form clouds. When visibility is less than 5 km but greater than 1 km with humidity of at least 70%, this fog would be deemed as ‘mist’ while visibility with humidity of less than 70% is considered as haze. Often times, ice builds up on the edges of aircraft surfaces such as the wings, tail and sometimes even in the engines including propellers or fan blades. Icing is the build up of ice on the surface of an aircraft, changing the aerodynamics of the aircraft by increasing drag and reducing lift hence, resulting in an aerodynamic stall which has caused a number of accidents in the past. We help many pilot to get their FAA license in just 14 Day and pass the exam with a merit result. 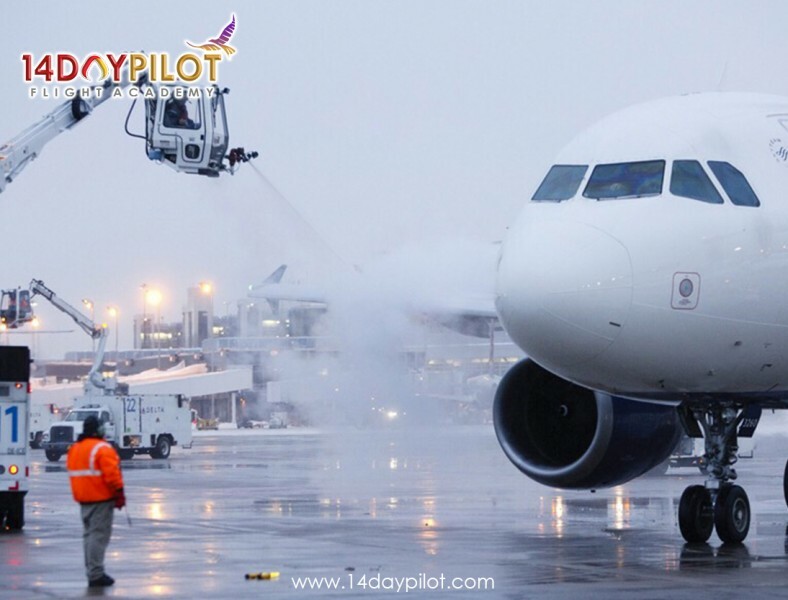 The flight training program starts with Private Pilot, Instrument Rating, Commercial Pilot, Multi Engine Rating, and Airline Transport Pilot Professional, Boeing 737NG and Airbus A320 Type Rating.